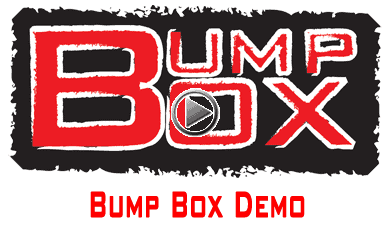 Our “Bump Box” is the only device of it’s kind on the market today. By controlling the trans brake with a high speed micro processor, the car can be bumped into the second bulb with extreme precision and control! Allowing the driver to focus on the tree, and not worry about rolling the beams. 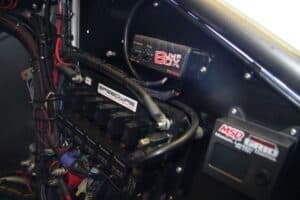 What The Heck Is A Bump Box ?